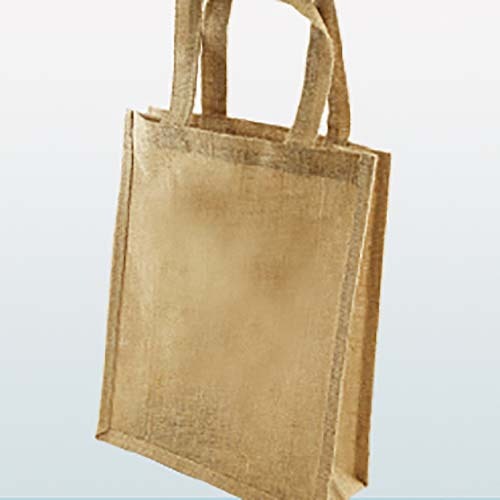 A mini jute shopping bag, complete with gusset, and rope handles. 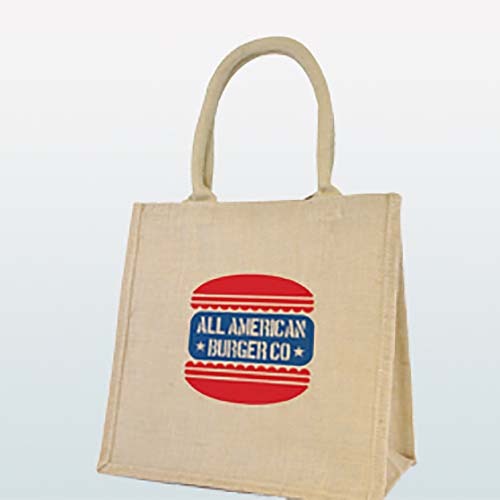 Ideal for carrying lunch or as a small gift bag. 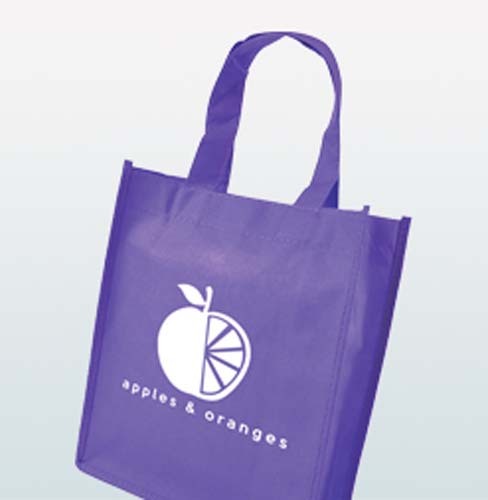 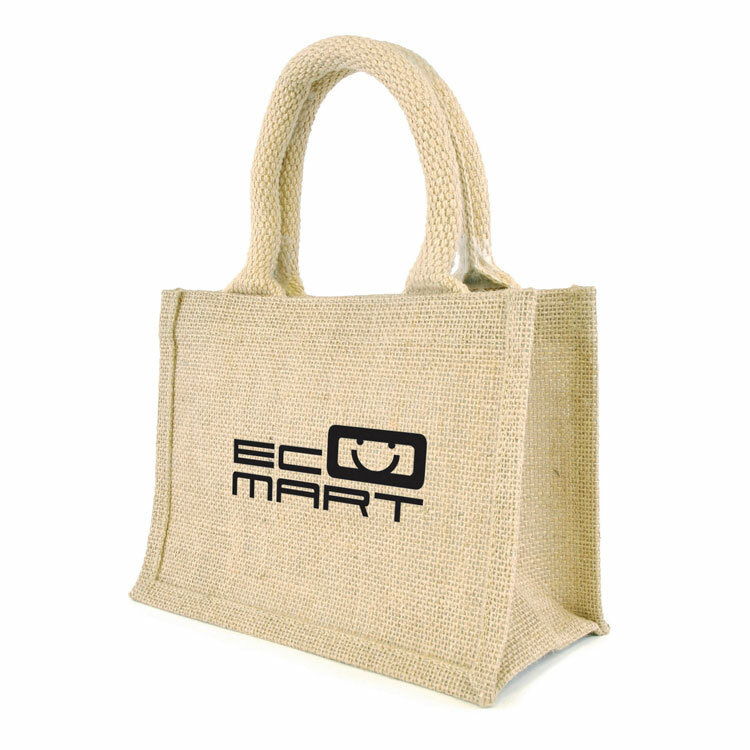 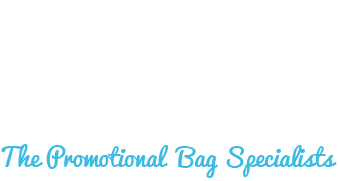 A print area either side of the bag makes it a good option for promotional use or as a small retail or gift bag.